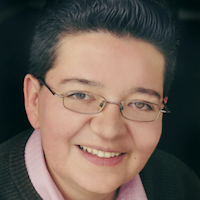 Monica has over 18 years of queer youth work in the LGBT nonprofit sector and founded Texas GSA Network in 2007. She was a 2012 Fellow for CompassPoint Next Generation Leaders of Color and is currently the CEO and Founder of Maven. 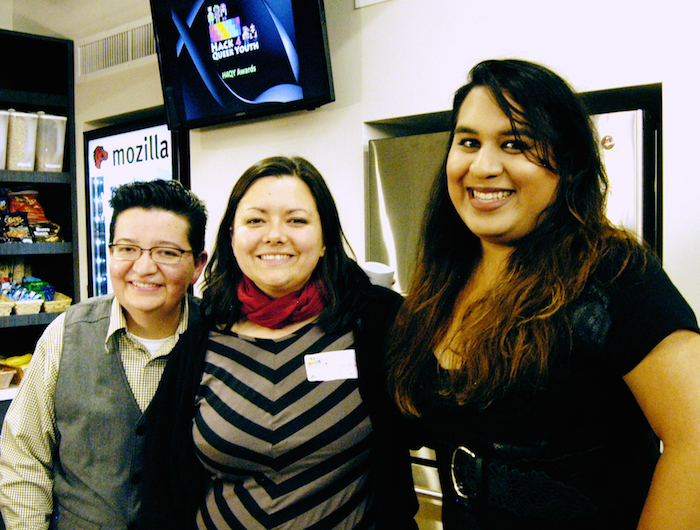 We interviewed Monica Ann Arrambide from Maven.